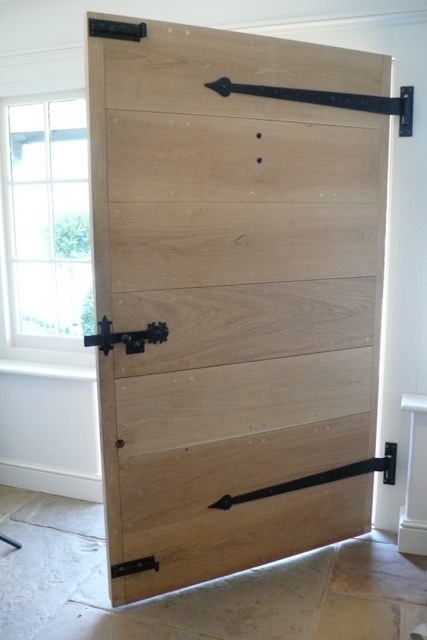 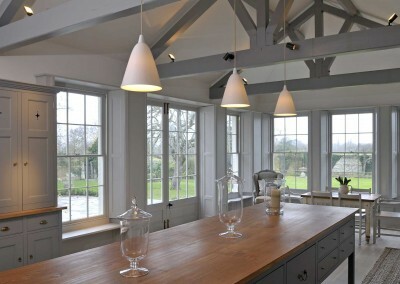 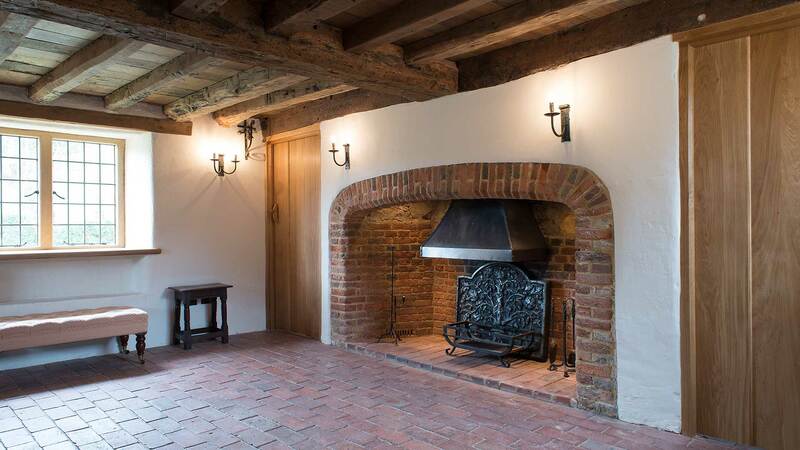 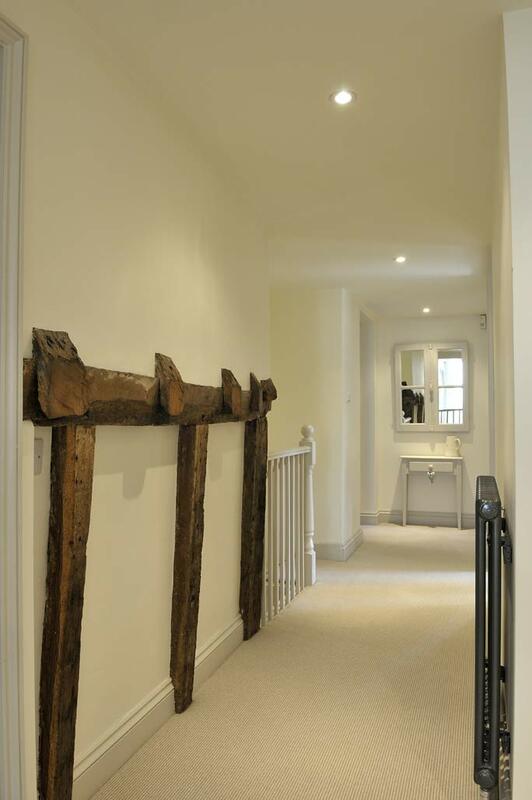 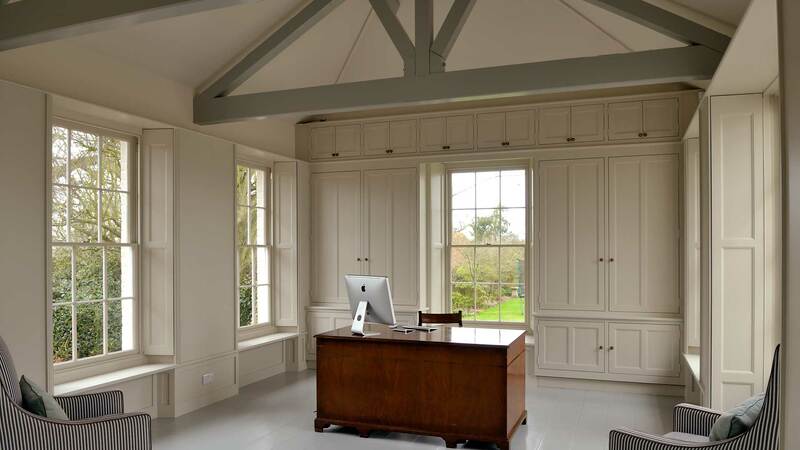 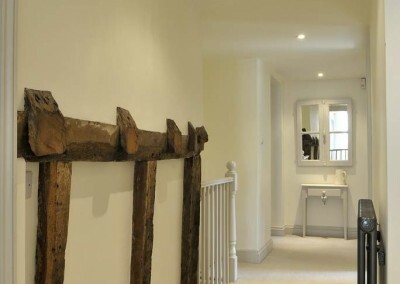 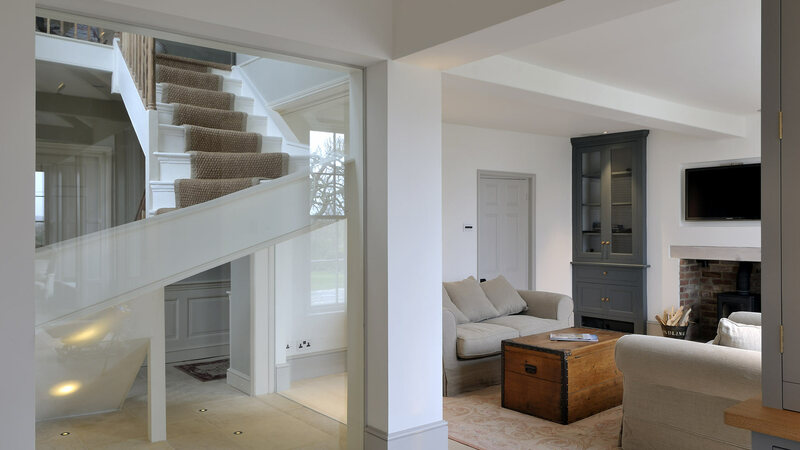 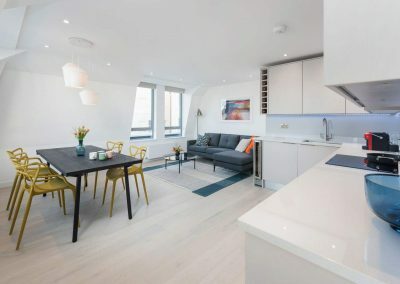 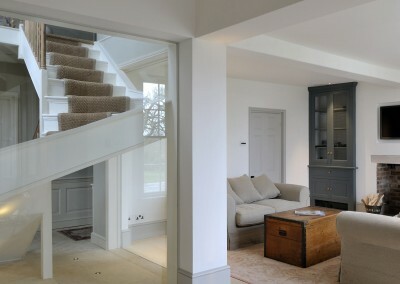 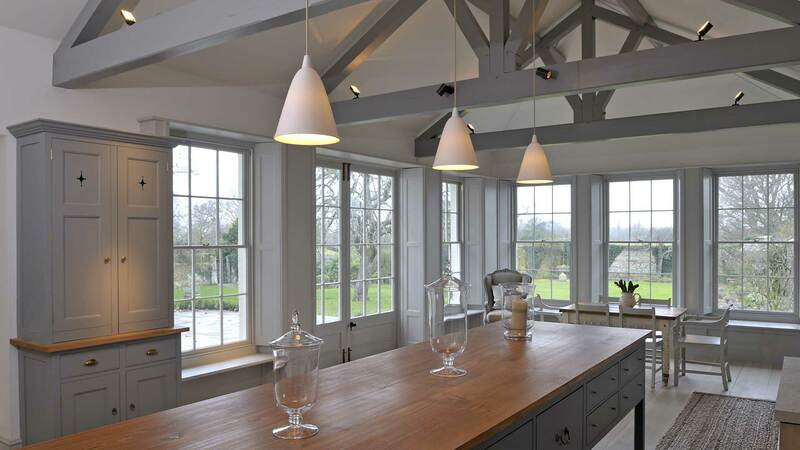 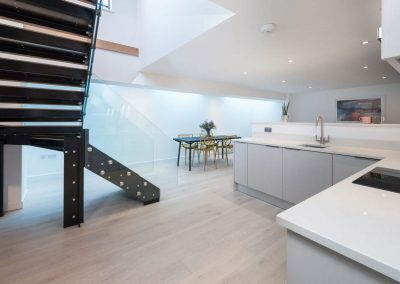 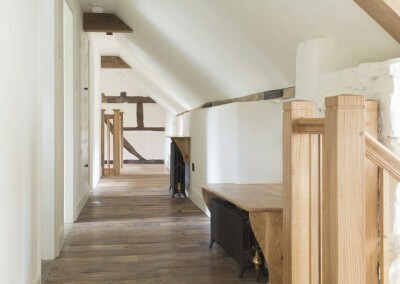 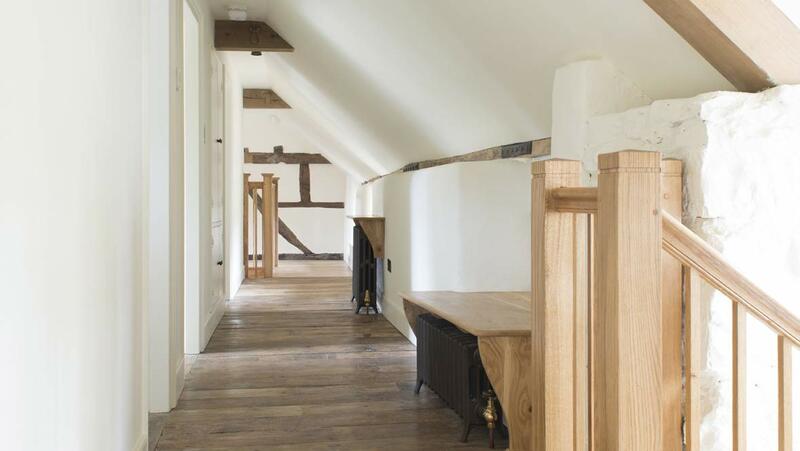 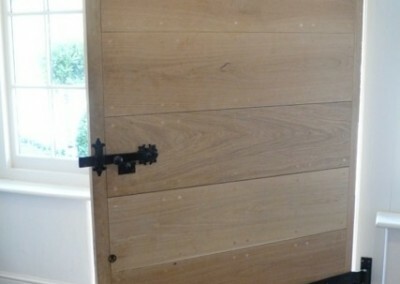 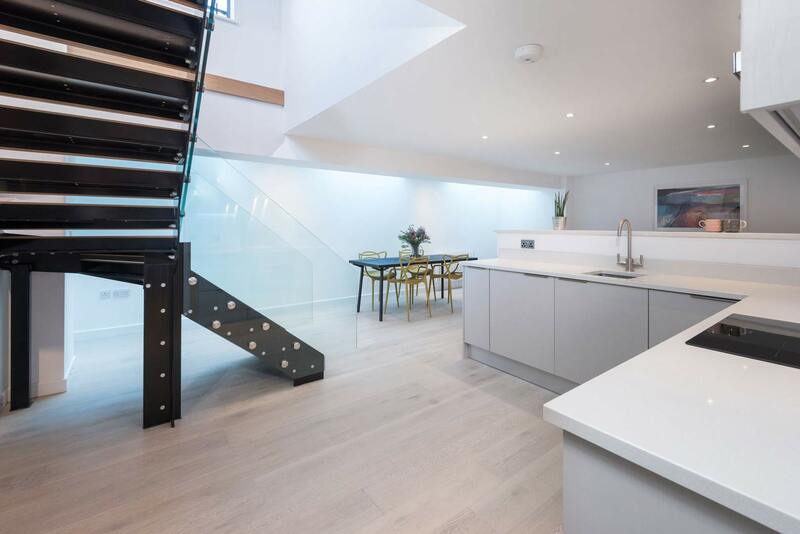 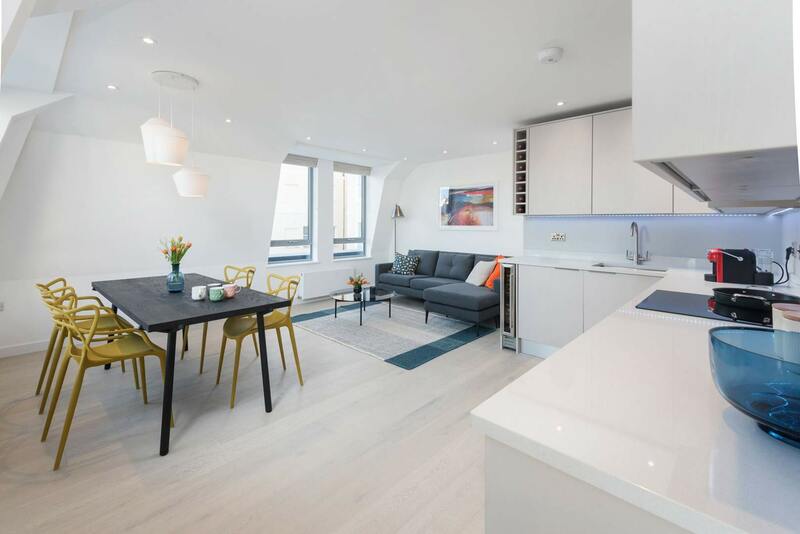 If you’re looking to bring an old property back to life, or convert traditional builds into modern living spaces, Hartley Quinn Wilson Ltd is here to help. 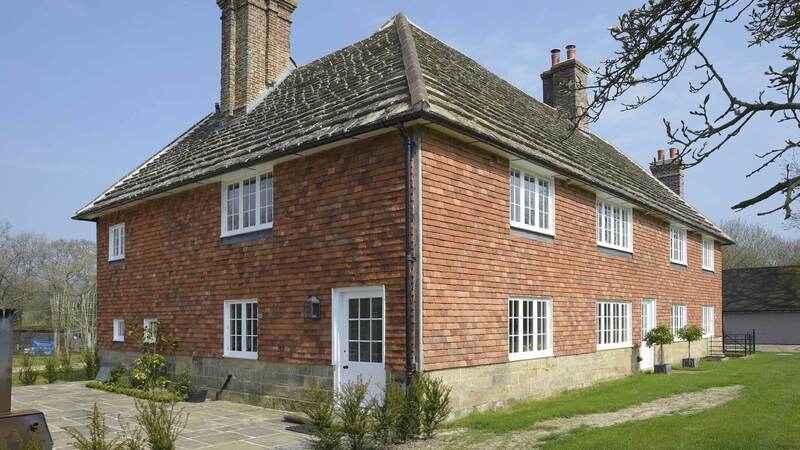 We work across Sussex and Hampshire providing property restoration services, with unmatched customer service and assistance through every step of the project. 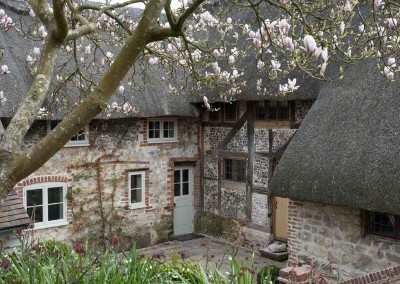 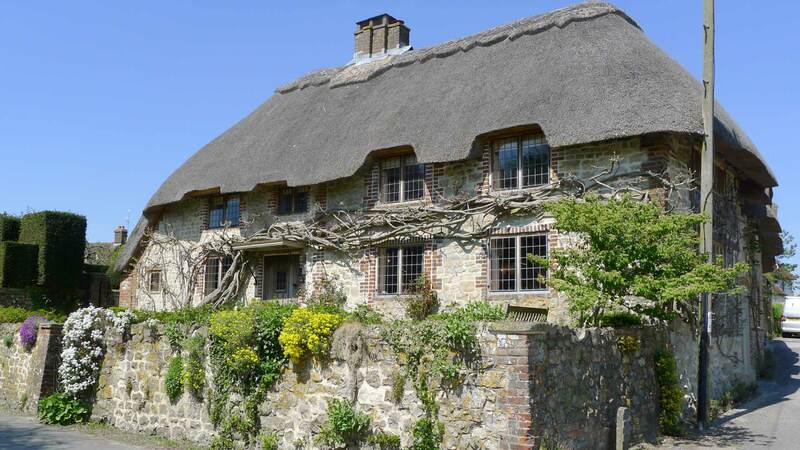 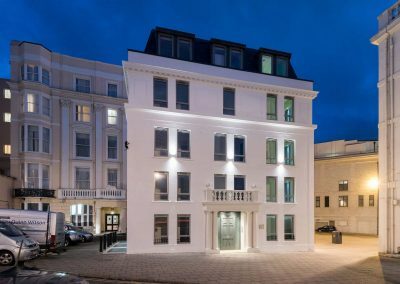 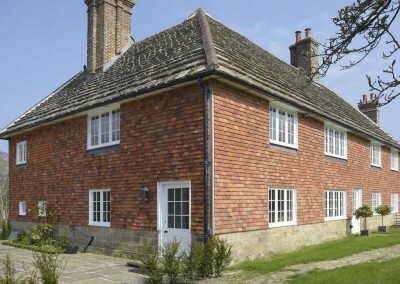 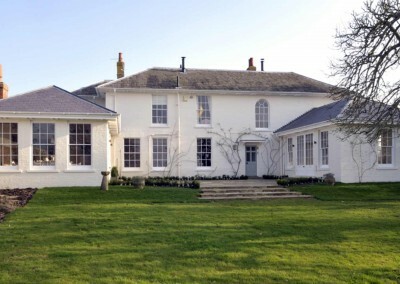 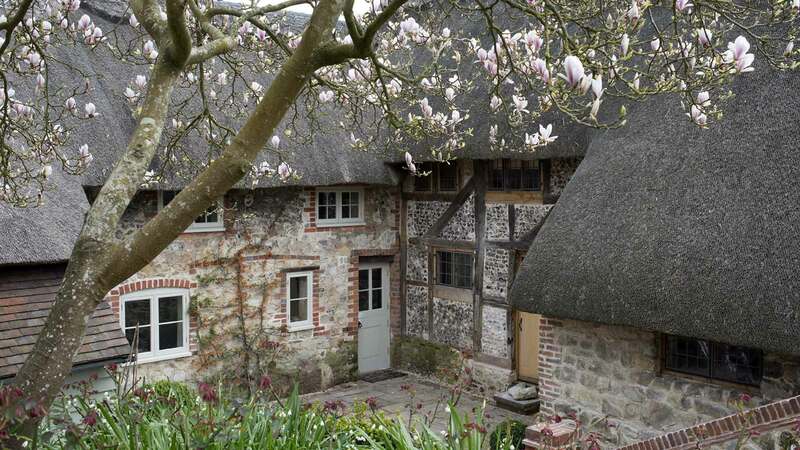 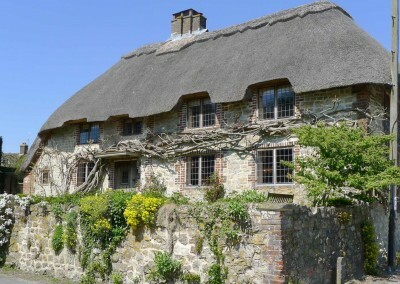 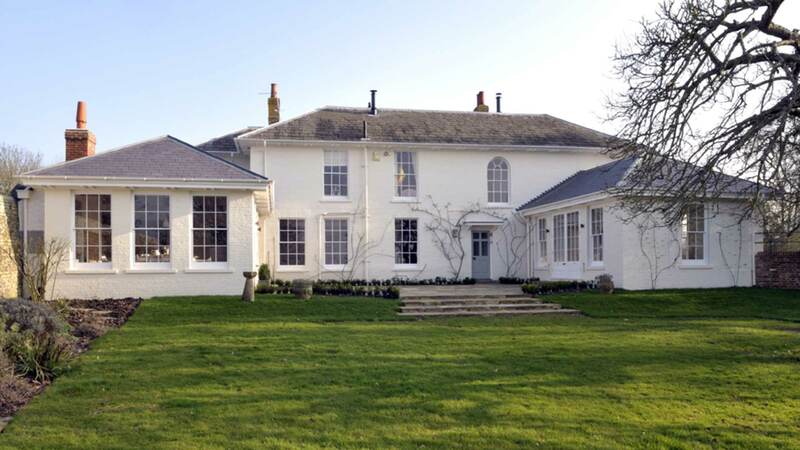 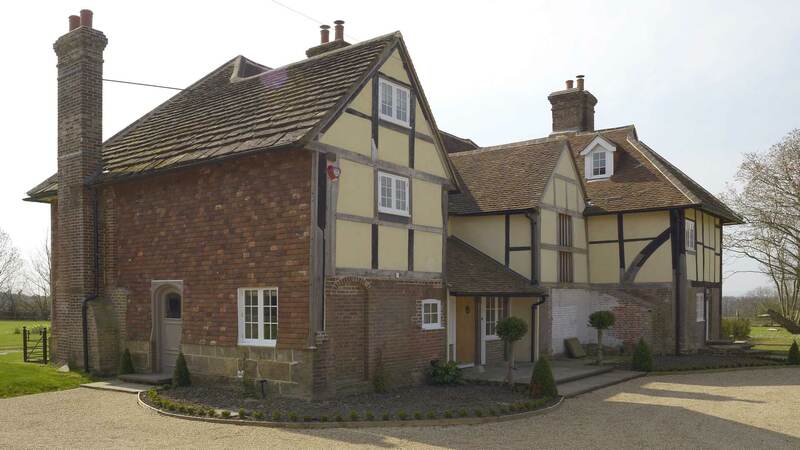 Our Sussex builders have carried out a wide range of renovations, property conversions and alterations to both old and listed buildings. 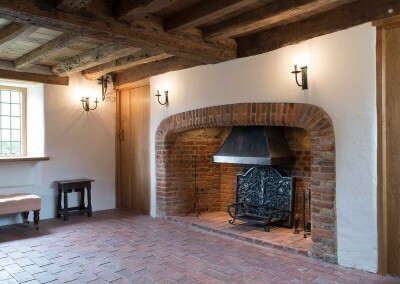 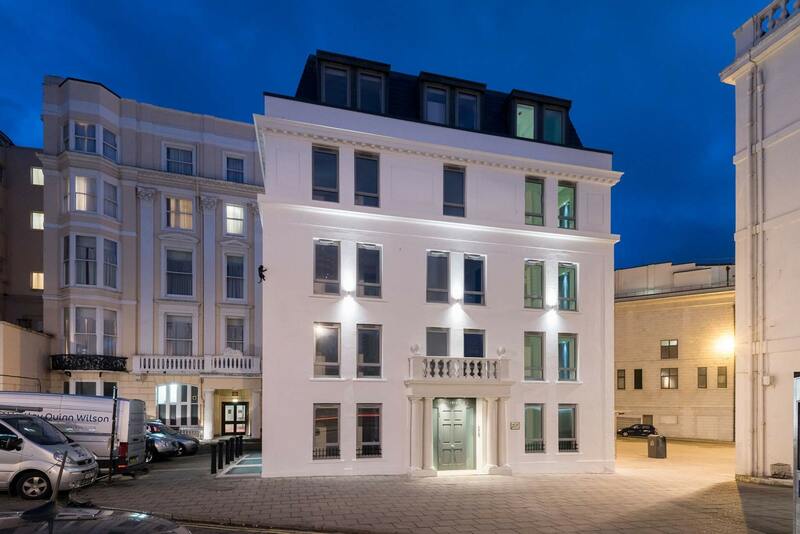 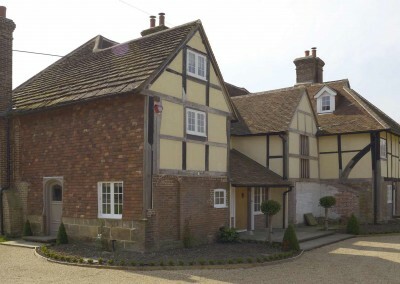 Working on a variety of properties from townhouses to manor houses, we have the experience and skills required to offer the very best in property renovation and restoration.